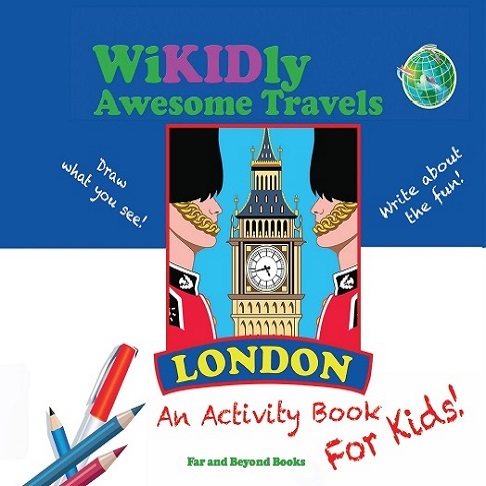 ﻿﻿Welcome to WiKIDly Awesome Travels!﻿ Spark the interest of kids visiting major cities in Europe with these colorful, fun, activity books.Turn sightseeing into an amazing voyage of discovery with funky facts, snippets of history, and multiple-choice quizzes. Wonderful images of major destinations help kids identify and remember the sights. 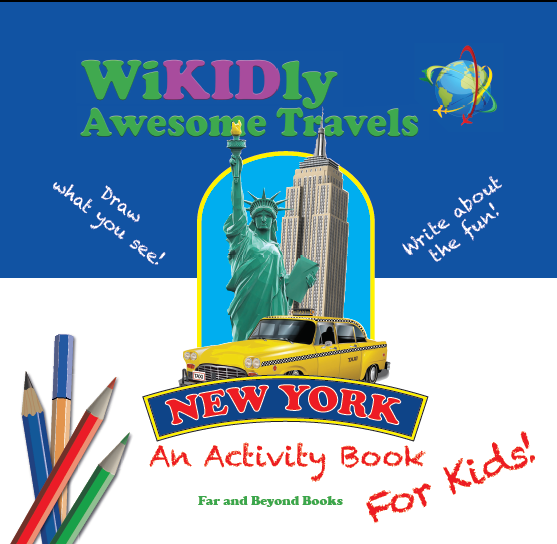 Space to draw major tourist destinations, record impressions, and jot down adventures will bring out kids’ artistic sides, as they create their own stories about their visit. 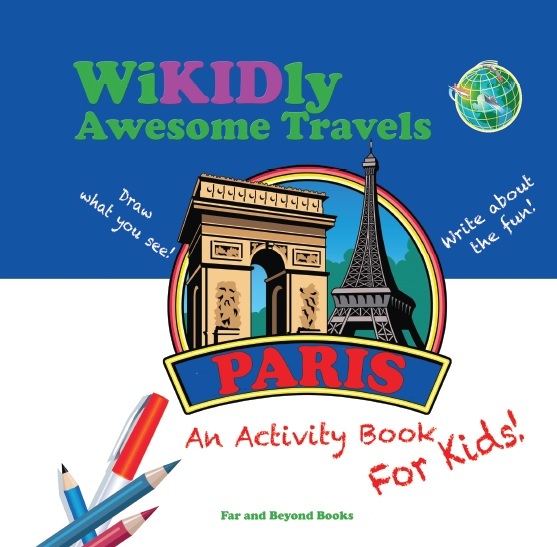 In Paris, the fun foreign language component encourages kids to try a new language and will have them speaking to locals. Engage the kids before, during, and after their trip, and they will become tomorrow's young globetrotters. Learn more about WAT Books. ﻿﻿﻿WiKIDly Awesome is a registered trademark. ​​The kids are going to Rome! ​​If you're going to Rome around Easter 2019, take us with you! 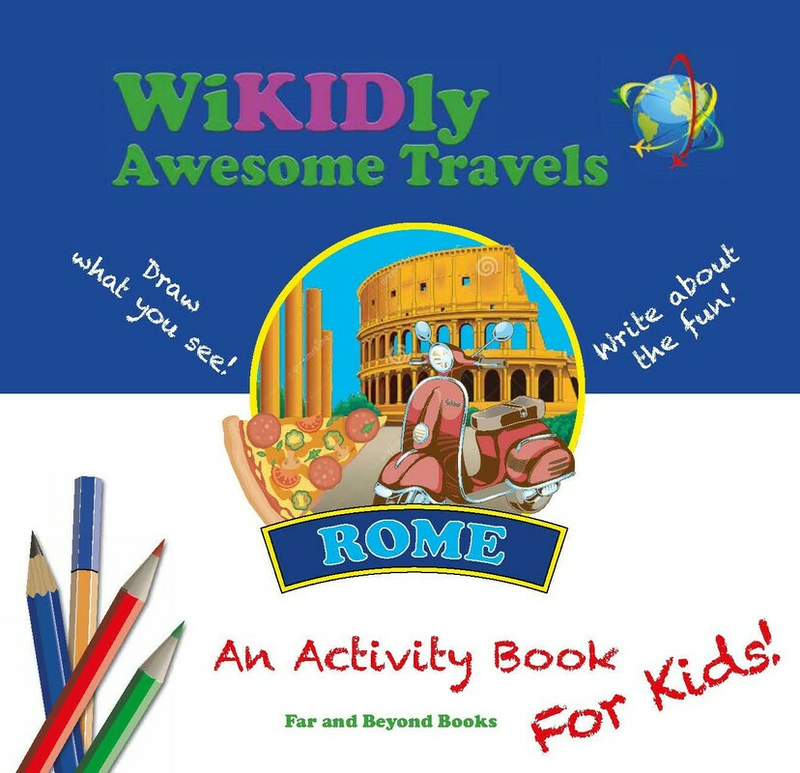 Our ROME activity book is in design and will be published soon. We'll be adding some of the pages as they become available for a sneak peak, both on this website and on Facebook. The kids are going to Paris!